Good to remember: 1. Maida should be fried with powdered cashews on medium flame till you get a pleasant aroma for better taste. 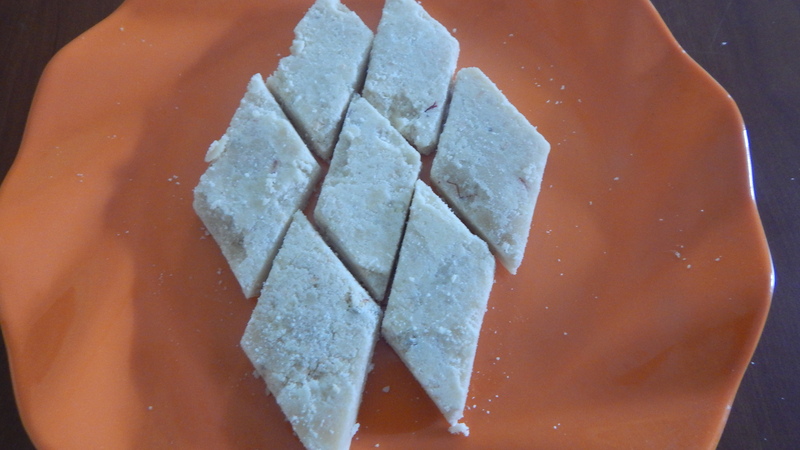 Also for easy cutting of burfi. 2. Sugar syrup level plays a main role in this dish. 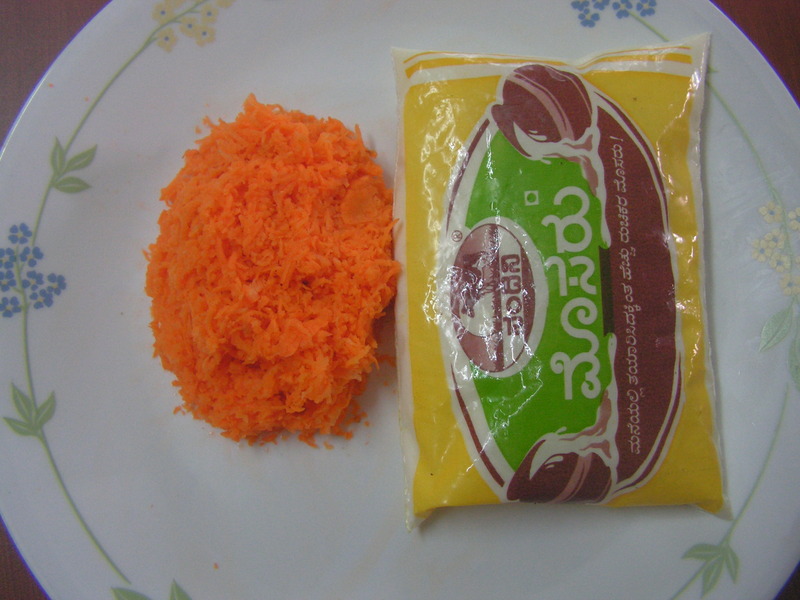 This entry was posted in Uncategorized and tagged Burfi, Diwali special, Maida dishes, Sweets. 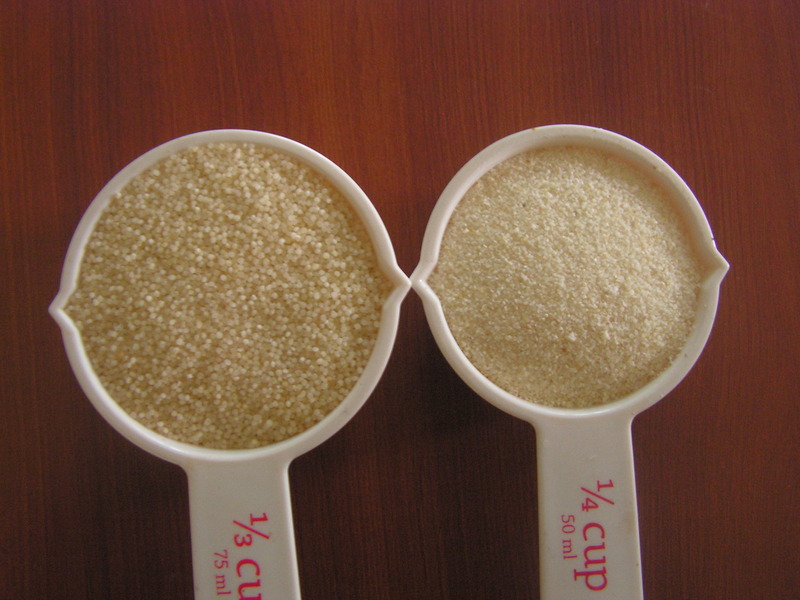 Sorgham/Jwari/Jola/jolu in diiferent languages is a gluten free millet used in the preparation of roti by the north karnataka people is now widely used by one and all due to the huge health benefits of the wonder millet. 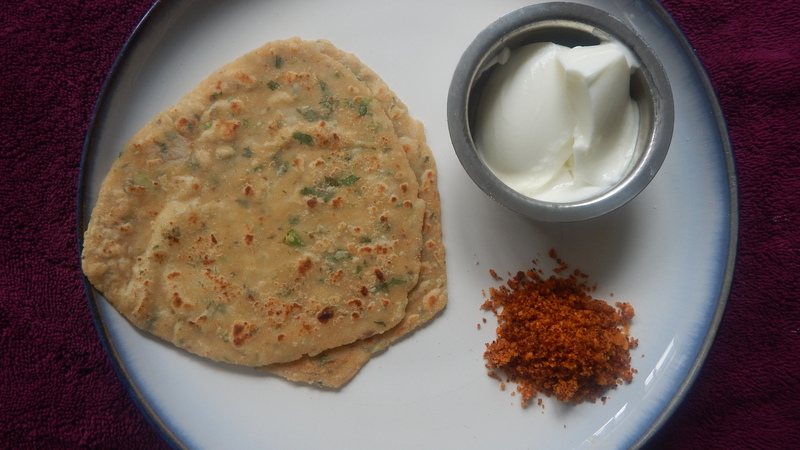 I have already put up Jwari roti , jwari atta semiya and today i would like to put up jwari atta chakli which really tasted crispy and yummy too. Please do give a try for this Diwali!! !still 2 more days to enjoy the festival. Here is my version of the recipe and to add to the long list of chaklis on this blog…..
1 Dry roast blackgram dal in a wide pan till you get a pleasant aroma and transfer it to a wide plate and add cumin and pepper to it. 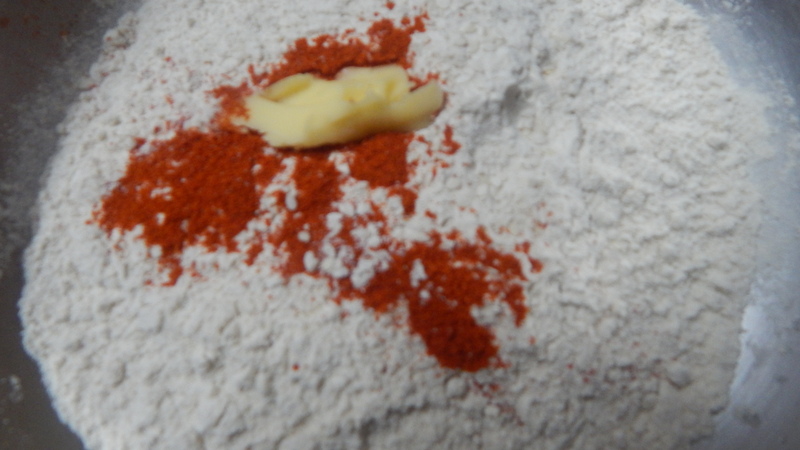 On cooling powder it in the mixy to a fine consistency. 2. Sieve both sorgham atta and roa sted blackgram dal powder together in the sieve and add chili powder,sesame seeds, butter and salt to it and transfer it to a wide bowl. 3. 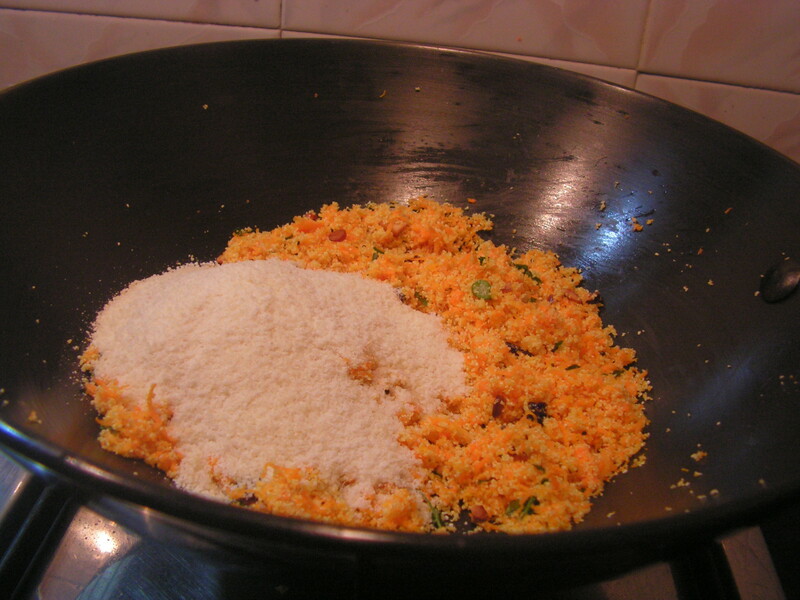 Add a cup of warm water and mix it well with your hands till the bread crumbs are formed. 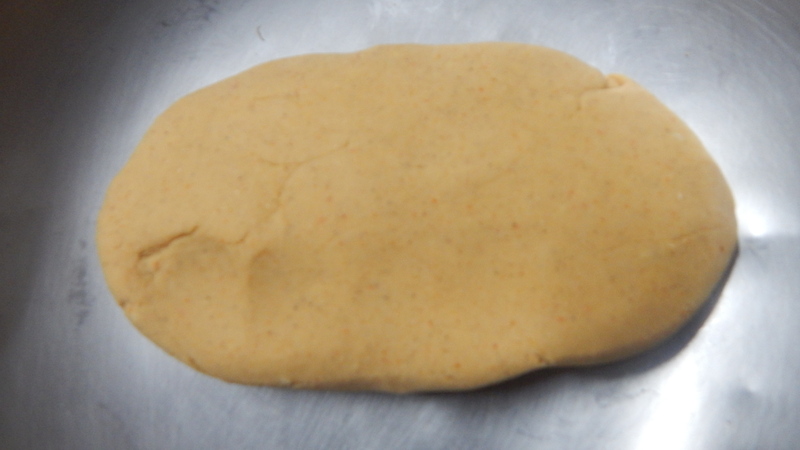 Now add normal water and make a tight dough so that it can pass through the chakli mould checking for salt. 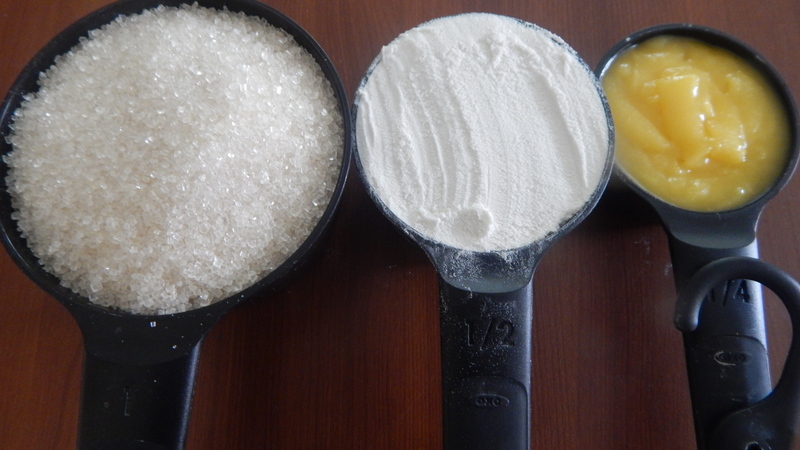 Place required quantity of the dough in the mould and press it into round spirals as shown in the image below. Good to remember: 1. 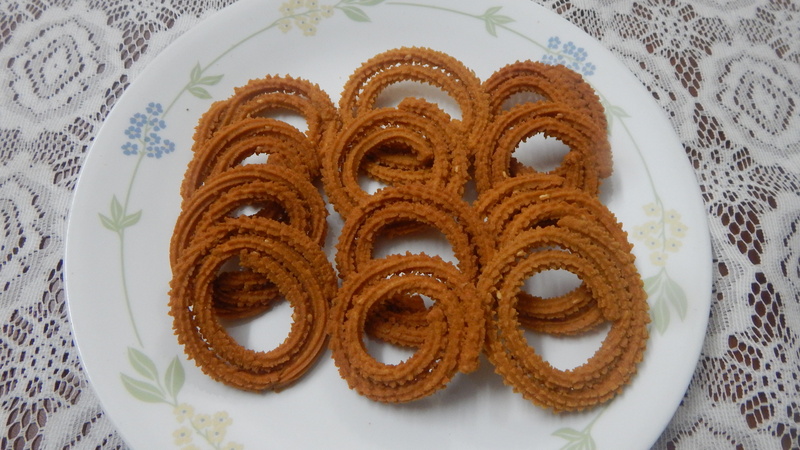 Sorgham flour should be fine to make the chakli crispy so also the roasted blackgram dal flour and fresh too. 2. 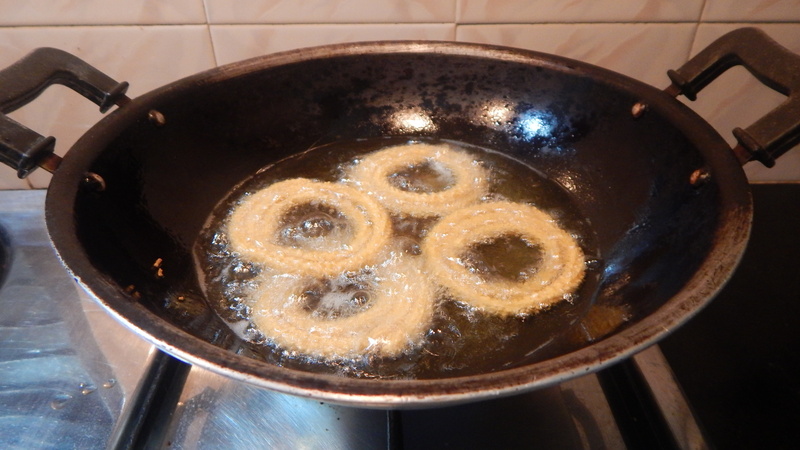 Oil should be heated to a normal temmperature to fry chakli. 3. Adding butter makes chakli crispy. 4. Adding a part of warm water is to make the dough ideal for the dish. 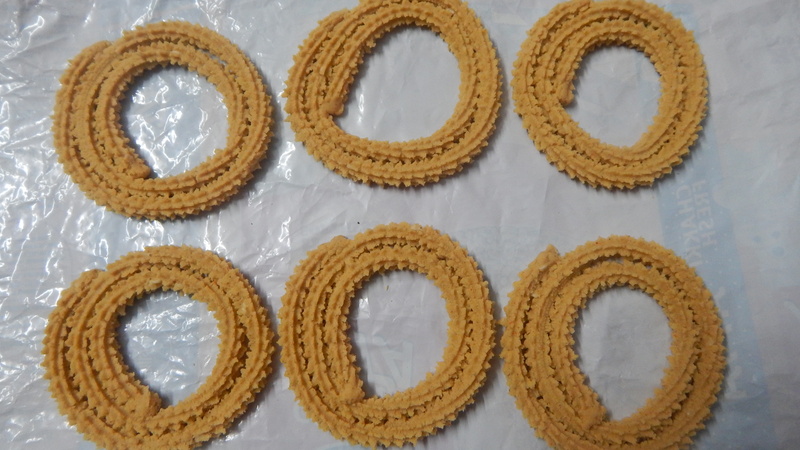 This entry was posted in Uncategorized and tagged Chakli recipes, Diwali special, Sorgham flour dishes. 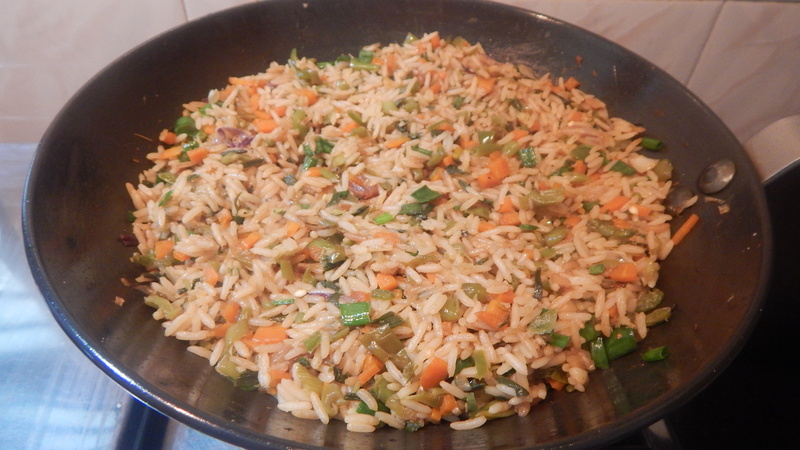 I had some veggies which i wanted to put to a good use up like preparing veg fried rice. 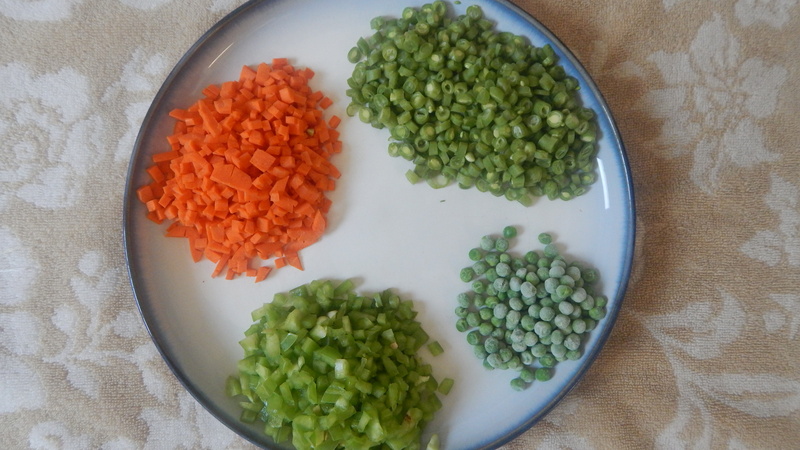 This dish involves a little bit of knife work as these veggies are to be cut fine and are to be par boiled and should be crunchy. 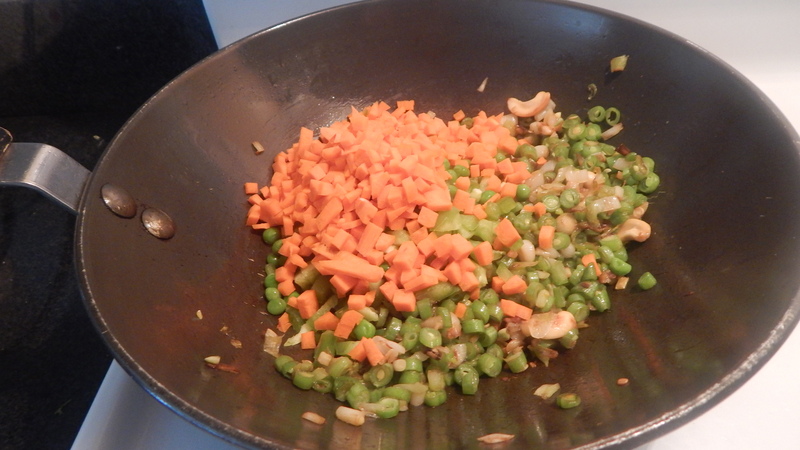 Veggies like french beans has to be cooked but should be crunchy to relish the dish. 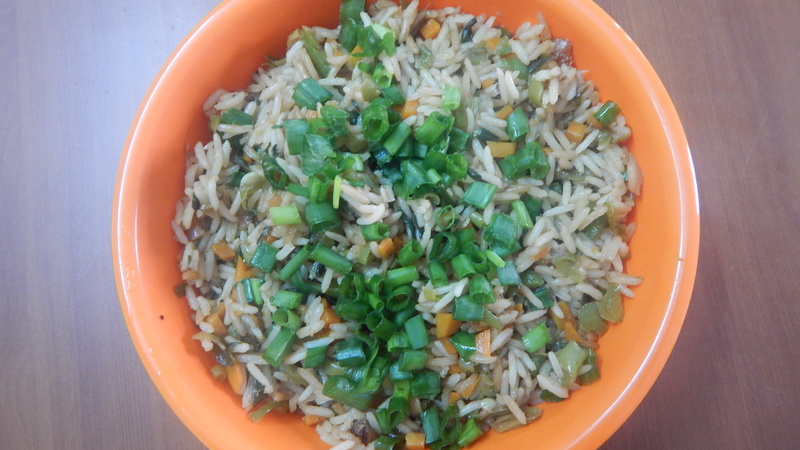 Every one has their own version of the dish and here goes my version of veg fried rice. You can relish with any side dish of your choice. 2. Wash and chop all the veggies including capsicum fine and keep it aside. 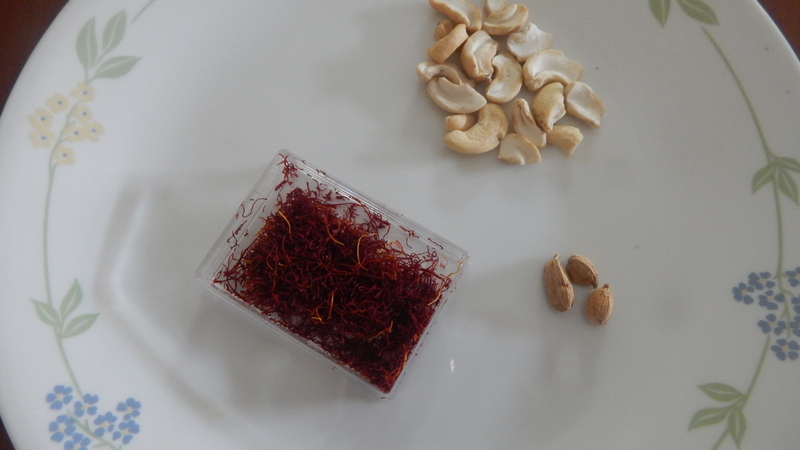 Just keep the capsicum seeds as well separately so that it can be used in the seasoning as shown in the image-3. 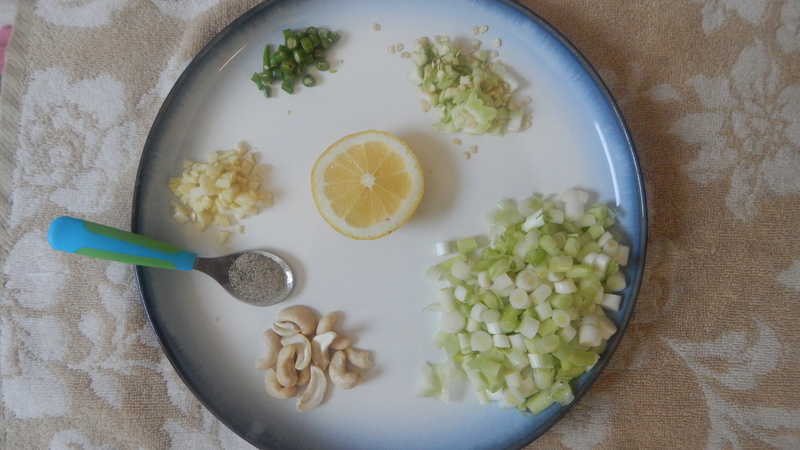 (it is placed next to chopped green chili) Also chop the spring onion whites fine and reserve finely chopped spring onion greens to garnish finally. Peal and chop garlic pods too fine and keep it aside. Good to remember: 1. 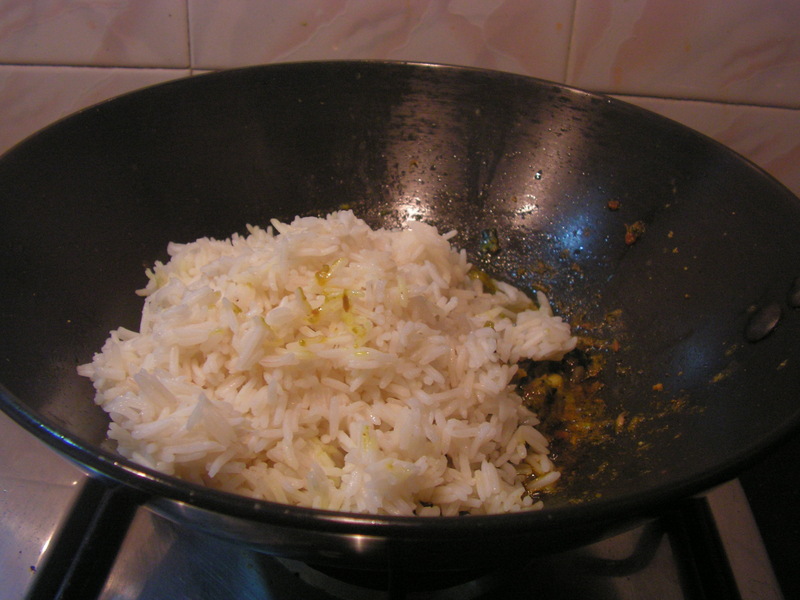 If one knows to cook the rice rightfully in the cooker can do it, else can cook directly. 2. Veggies must be cooked but crunchy. 3. One can even add chili sauce if need to be spicy. 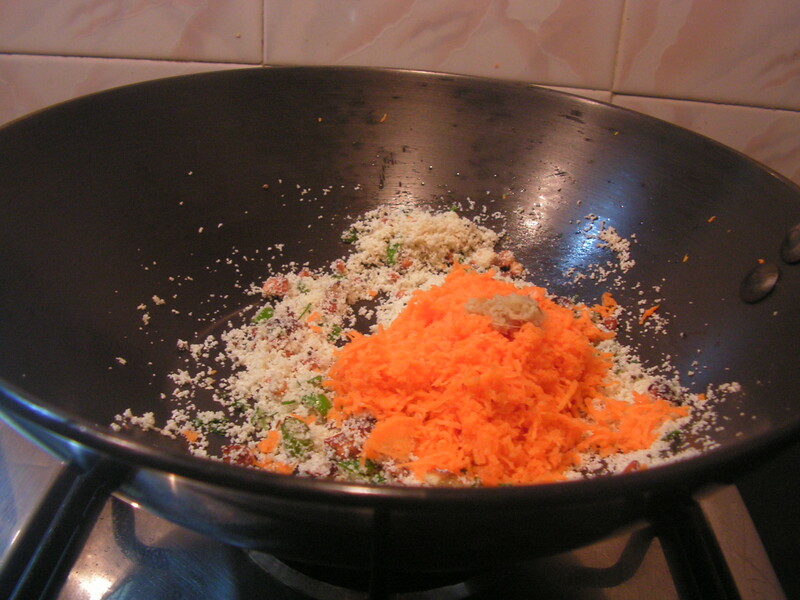 This entry was posted in Uncategorized and tagged chinese fried rice, one pot meal. 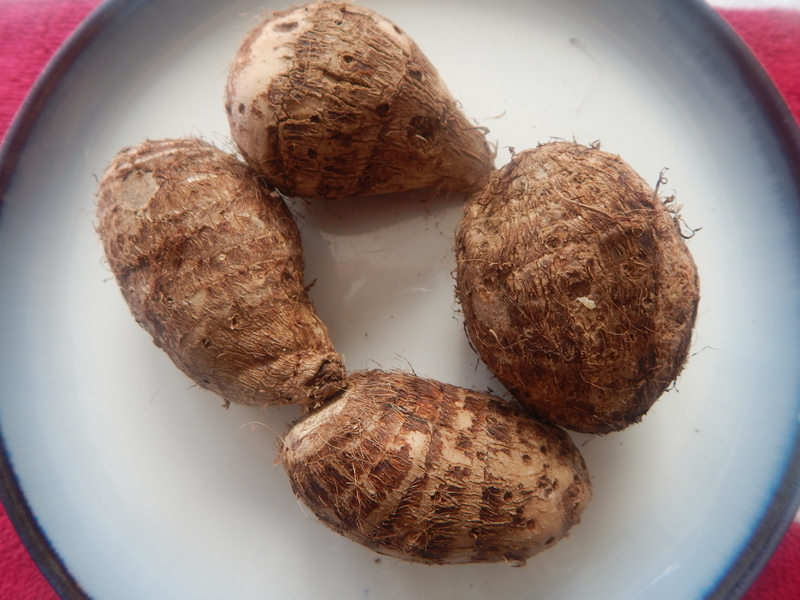 Arbi is a tubular variety of root of colocosia leaves available in india. 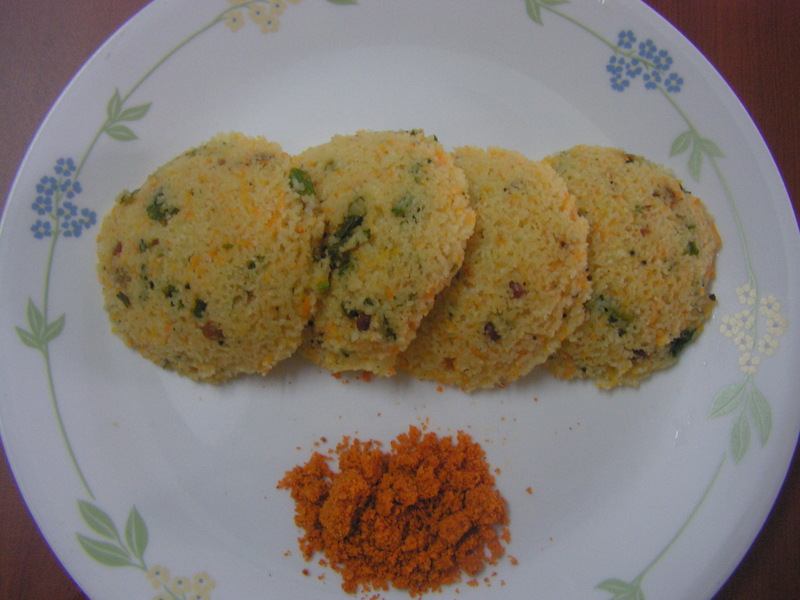 It is also known as Kesuvina gadde in kannada. 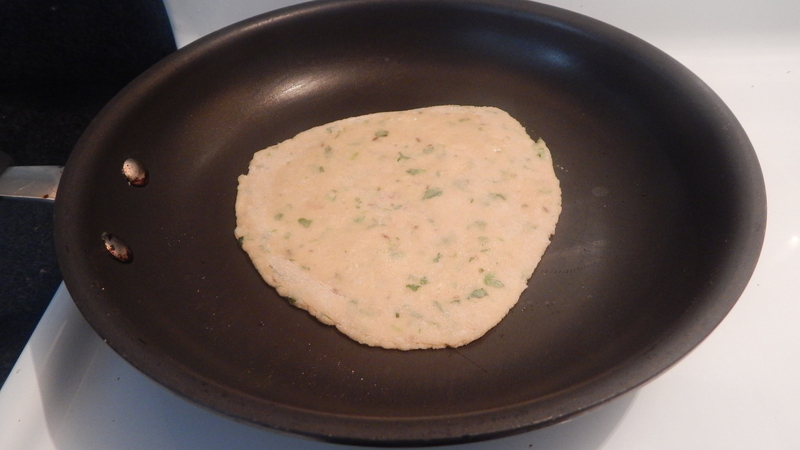 Arbi paratha is a gluten free paratha which i wanted to put up since a long time which got materialized today. Though i had clicked pictures long ago but remained in my library, so i thought i should as well put it up now. It tastes really yummy . 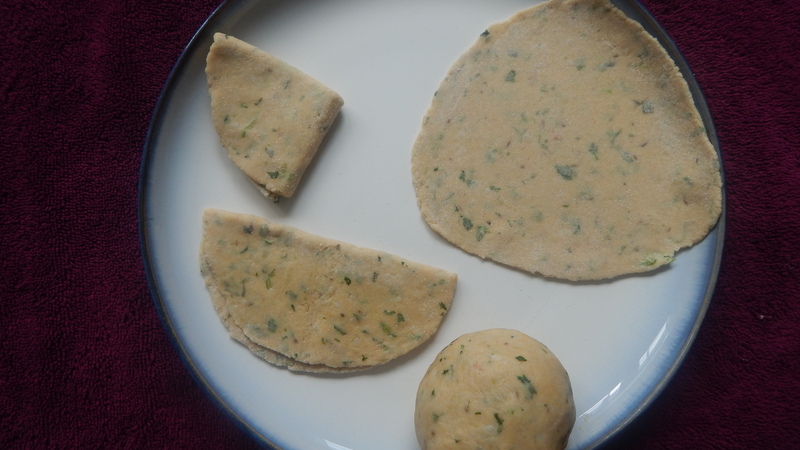 Here goes the recipe of Arbi paratha even though is very rarely prepared , yet yummy!!! 1. 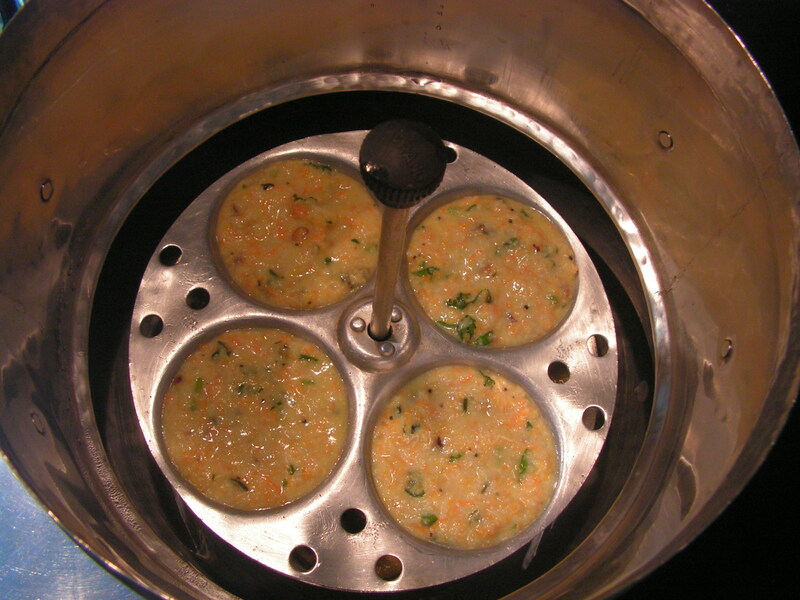 Wash, peal and cook Arbi veggie in the cooker not adding water to the veggie till done as usual for about 20 minutes. 2. When done, cool it and grate it or smash it and keep it aside. 3. 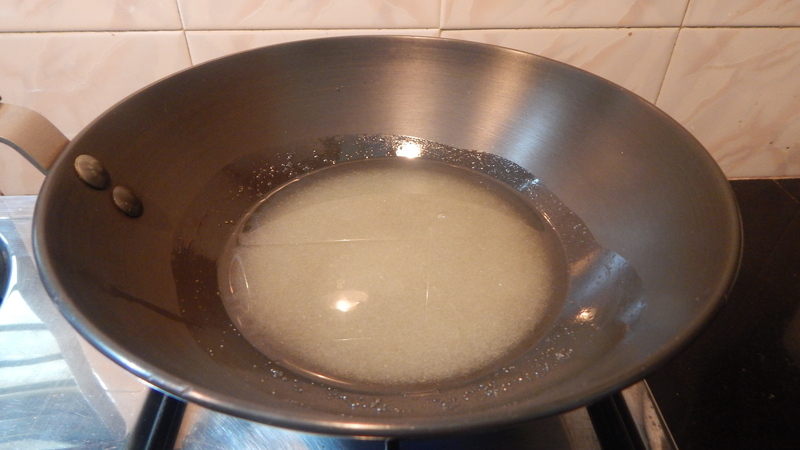 Sieve both wheat atta and besan atta in the sieve along with salt and transfer it to a wide bowl. Add smashed and cooked Arbi from step-2 to it. 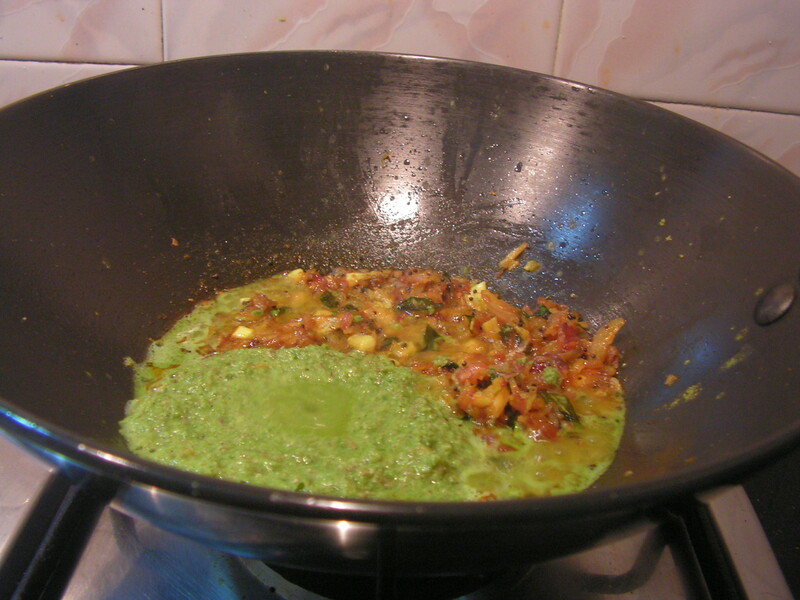 Also add green chili paste, cumin seeds, carom seeds, chopped cilantro, lemon juice and 1 teaspoon of cooking oil. 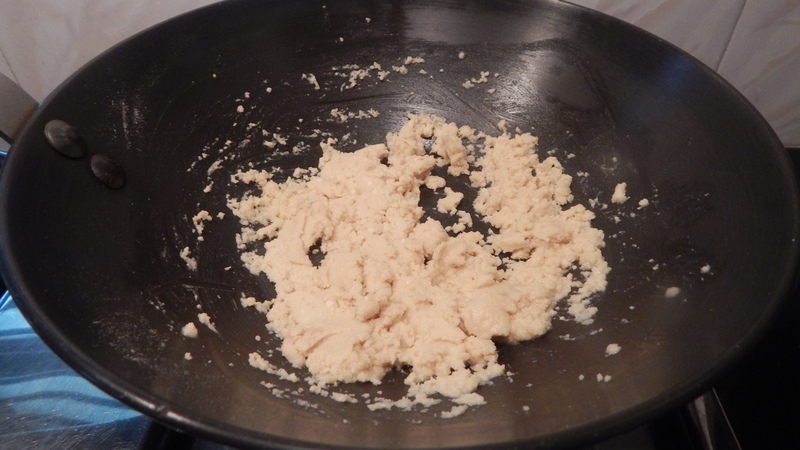 Mix the whole mix and then slowly sprinkle water as needed and make a soft paliable dough and keep it aside for about 10 minutes closing it with a damp cloth. Good to remember: 1. Arbi veggie root should be cooked to soft consistency. 2. 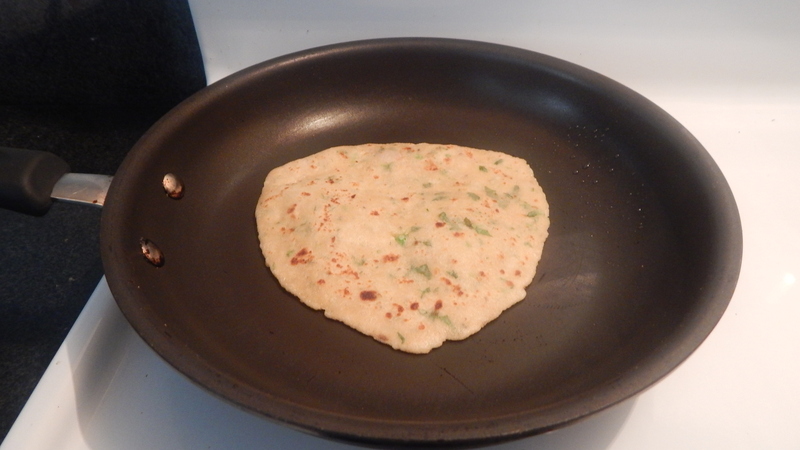 Paratha dough should be knead to a soft rolling consistency. 3. Rolling on a thick plastic sheet is recommended to gain a proper shape. 4. One can roast parathas using either ghee or cooking oil. 5. 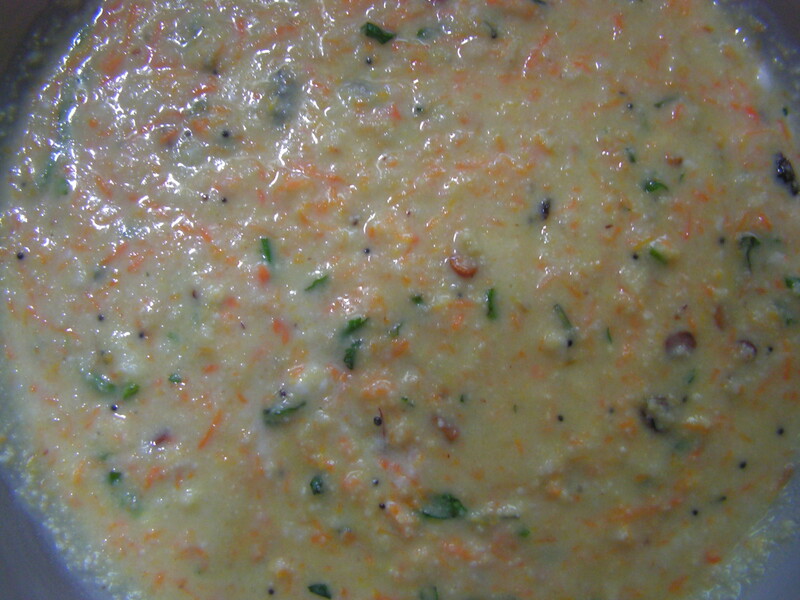 One can relish with side dish of her/his choice or even dry chutney powder. This entry was posted in Uncategorized and tagged Lunch box dishes, Parathas and Rotis. 1. Wash and drain water from Basumati rice and keep it aside. 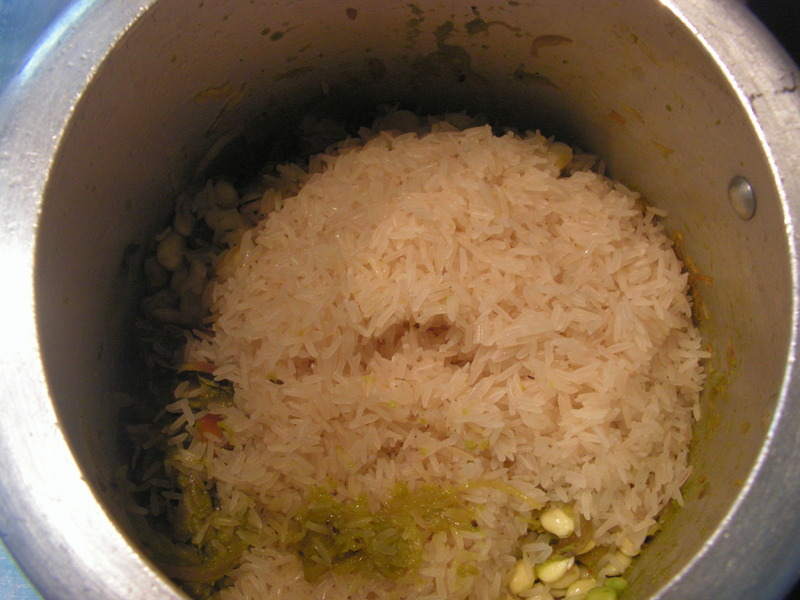 Cook it in the cooker in such a way that rice corns are separate but cooked. 2. 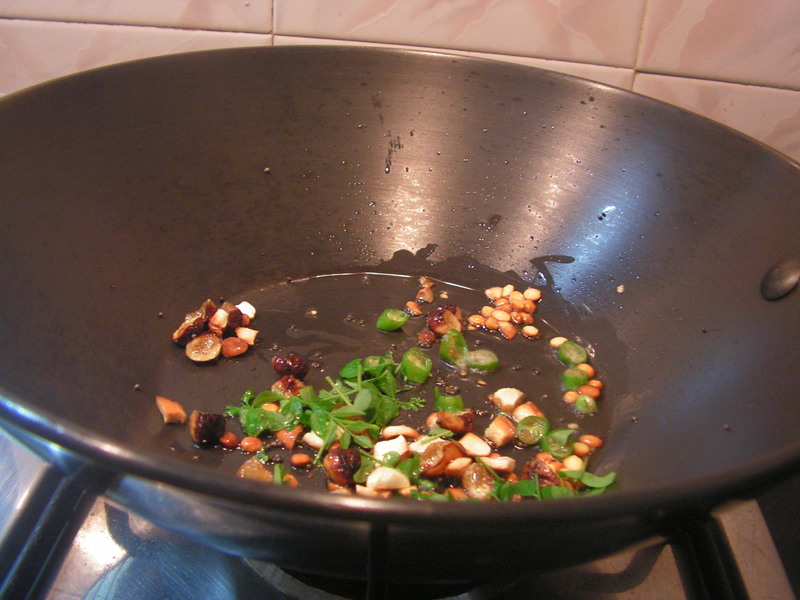 Place a wide pan with 2 teaspoons of cooking oil in it. When heated, add mustard seeds to it. When it is about to splutter, add black gram dal to it. 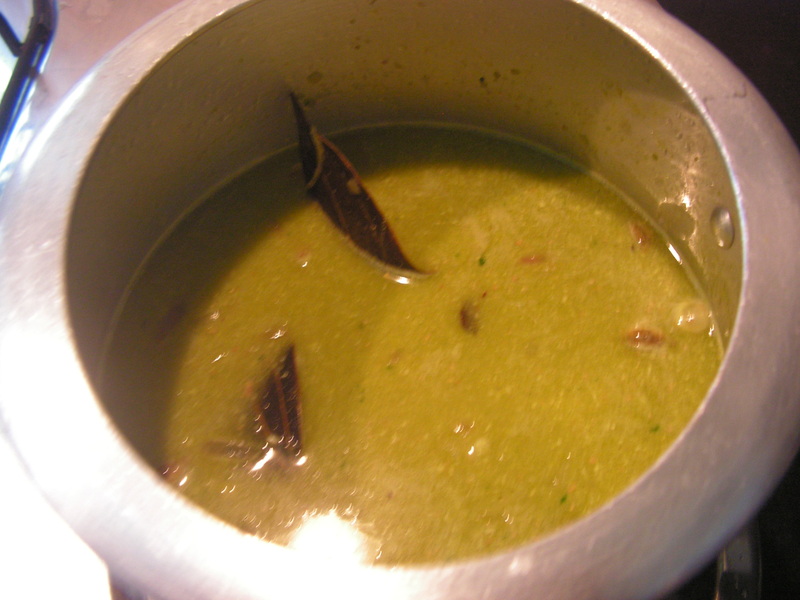 Once it is fried add curry leaves to it. 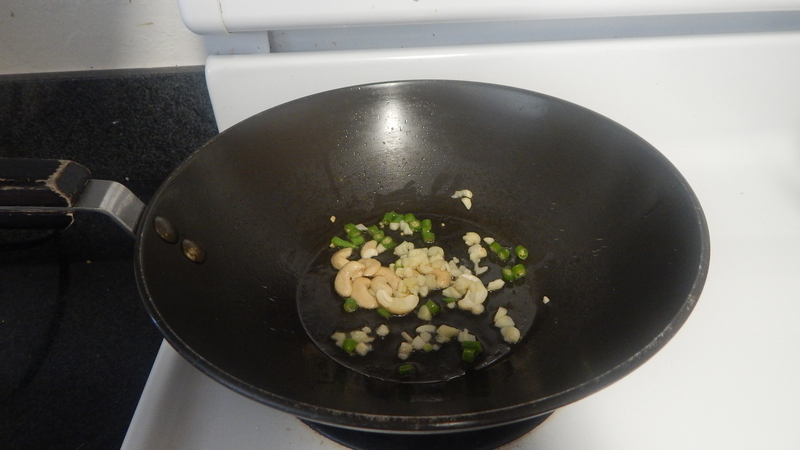 Add chopped garlic pods and fry till done. Add turmeric powder, chili powder and add chopped onions to it and fry till done adding a little salt so that onions is not burnt. 3. 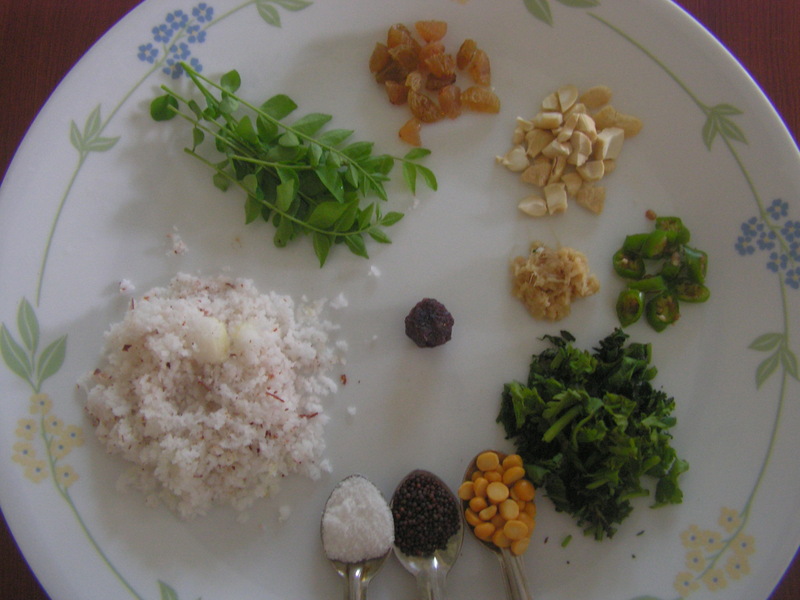 In the mean time, grind betel leaves, cumin and pepper in the mixy adding a little water to a fine consistency. 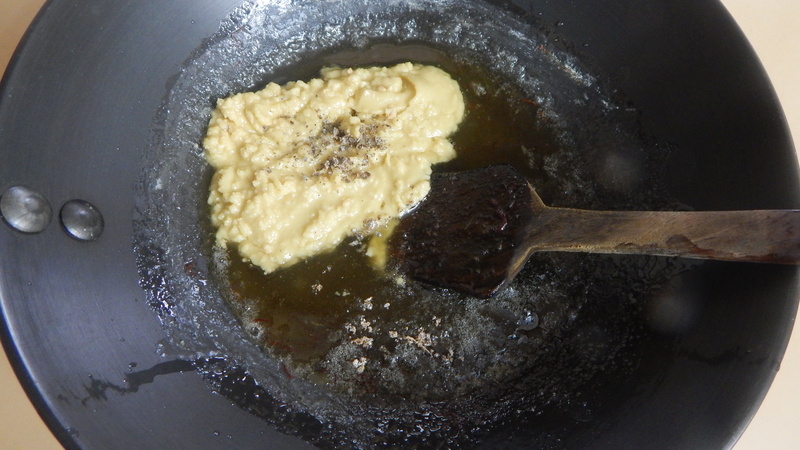 Add this wet masla to the seasoning from step-2 to it and fry till the raw smell disappears. Good to remember: 1. 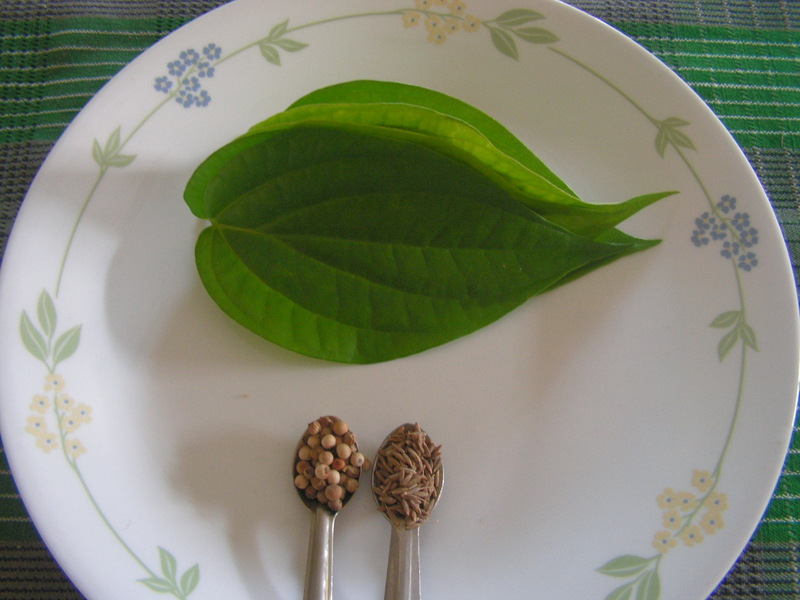 The betel leaf used should be fresh and tender for better flavour. 2. 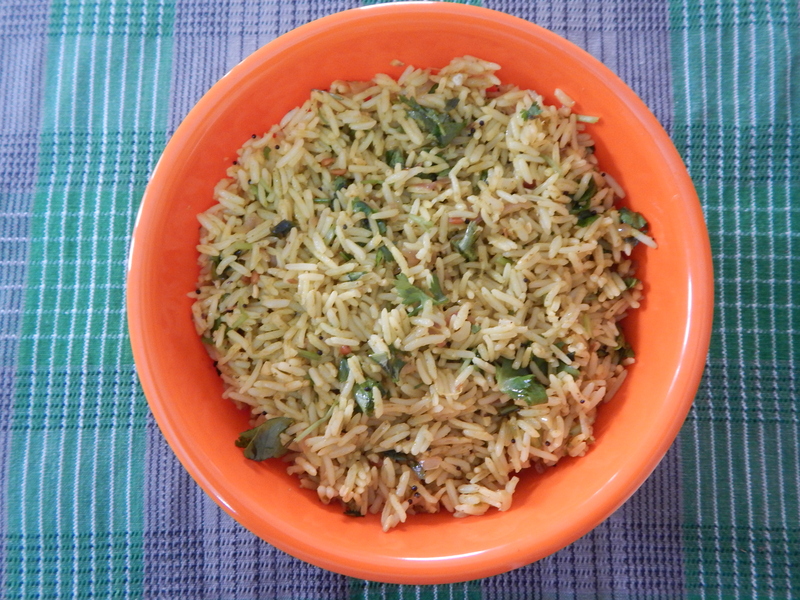 Rice should be cooked in the right way for a better look and taste. 3. 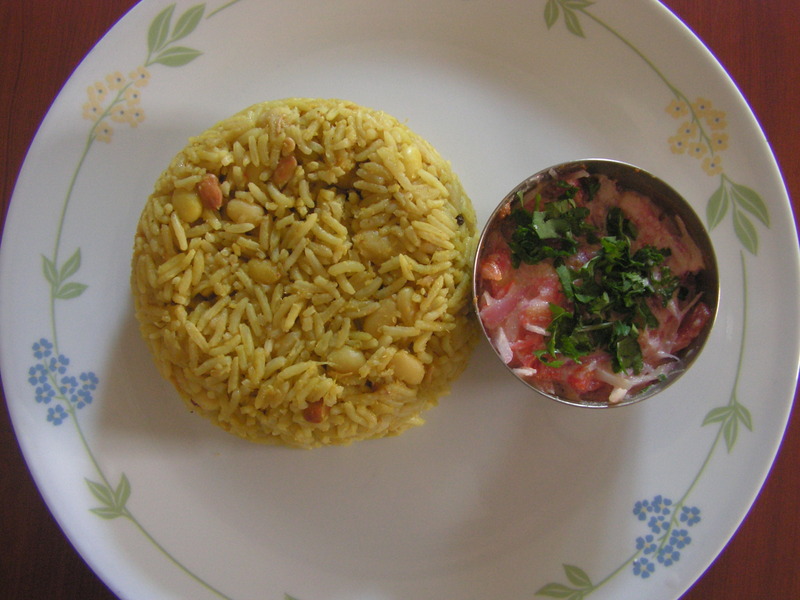 Using sprouted moong is an option but tastes yummy . I have not added as i wanted to relish betel leaf flavour exclusively. 4. 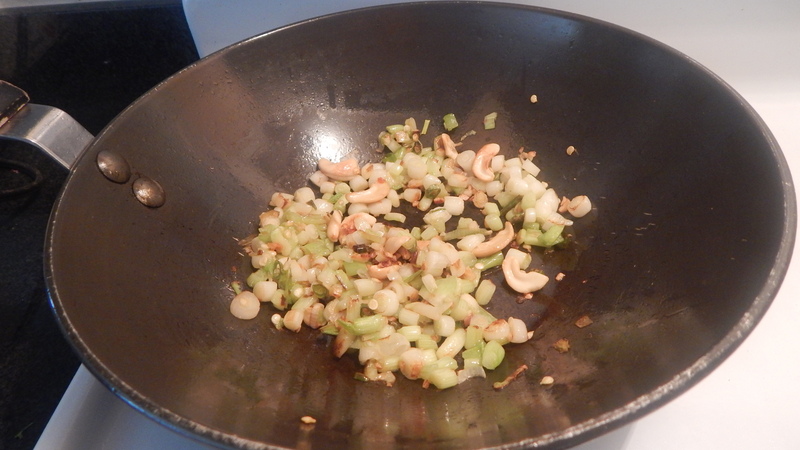 One can even use either peanuts, cashews while seasoning too. 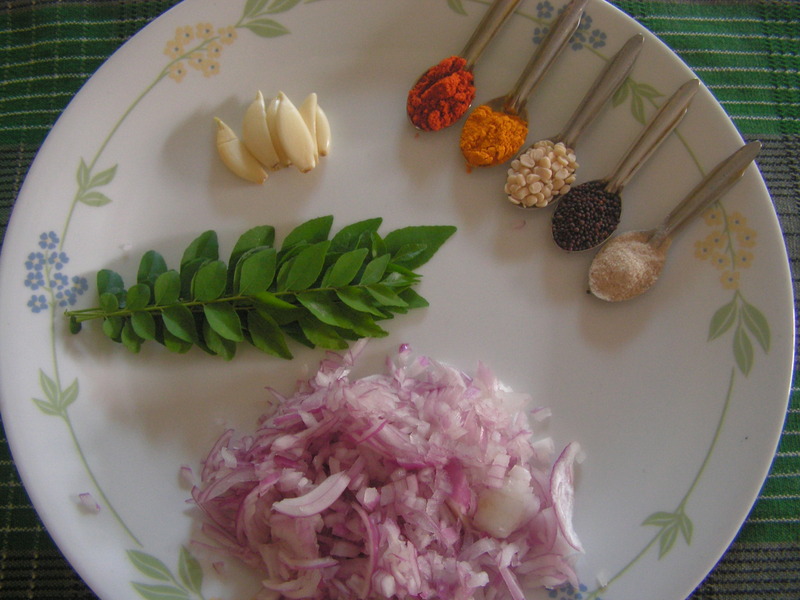 This entry was posted in Uncategorized and tagged Betel leaf dishes, One pot meals. Avrekalu/Hyacinth bean is a seasonal beans available only during 3-4 months of a year. 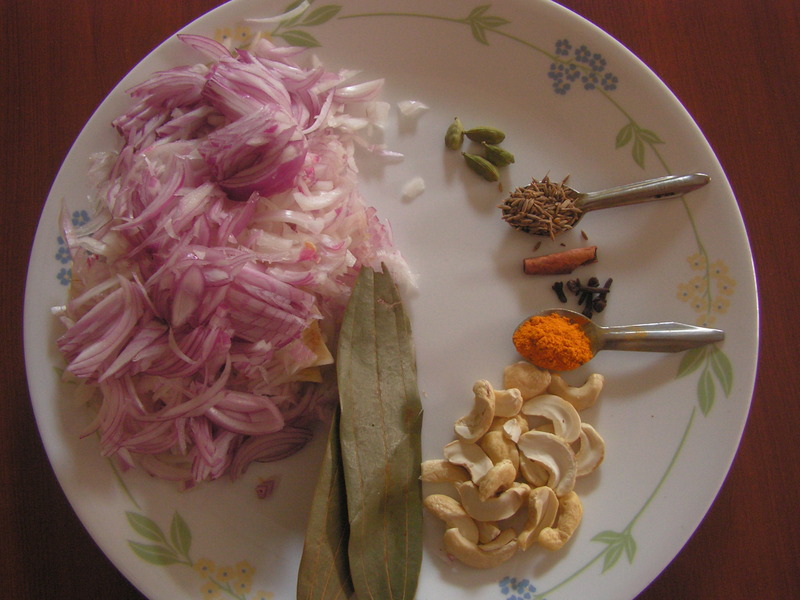 A variety of dishes can be prepared and i have already put up a few of them namely Avrekalu huli, hasi khara, hichikida bele, mixture Avrekalu khara idli, roti etc and today i would like to put up a one pot meal to add to the long list on this blog. Avrekalu pulav has a distinct flavour due to the double pealing of this bean. Here is my version of the dish…. 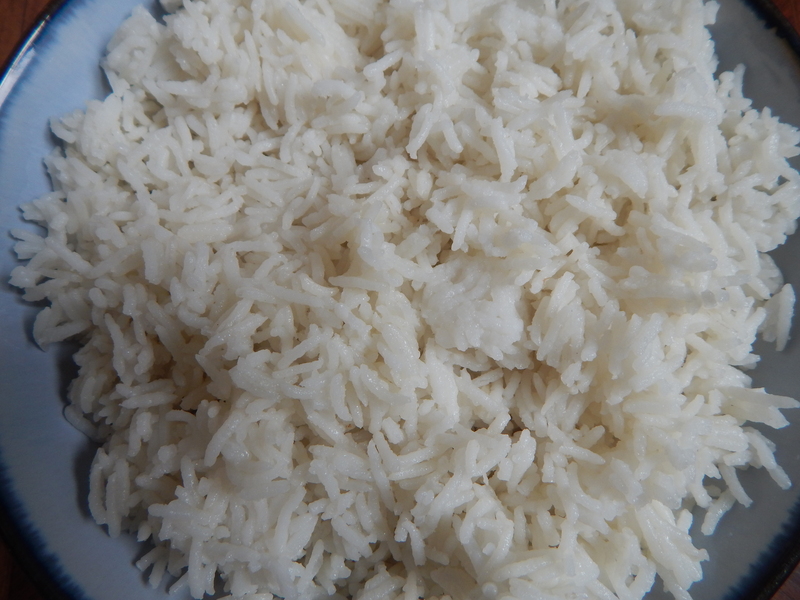 1 Wash and drain water from Basumati rice and keep it aside. 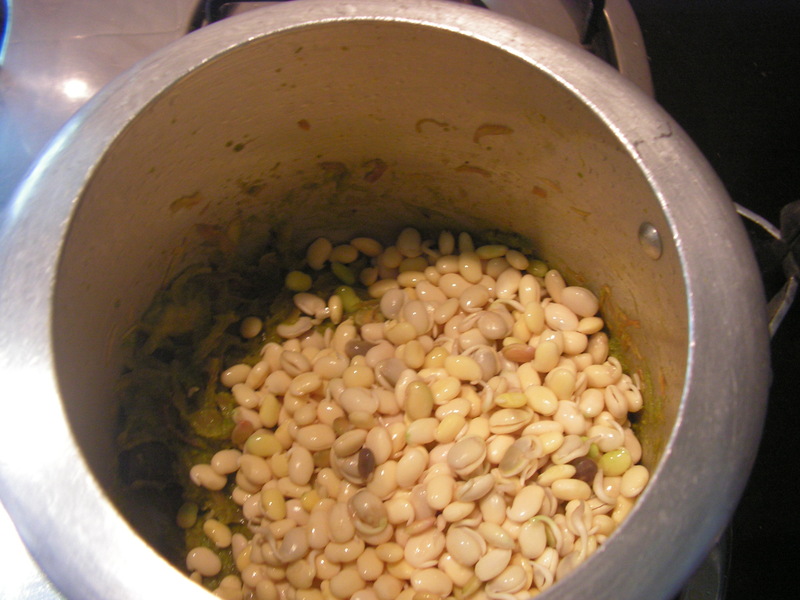 Peal off the skin of Avrekayi beans and soak the beans in water for about 5-6 hours and then peal it again and is shown in image-3. 2. 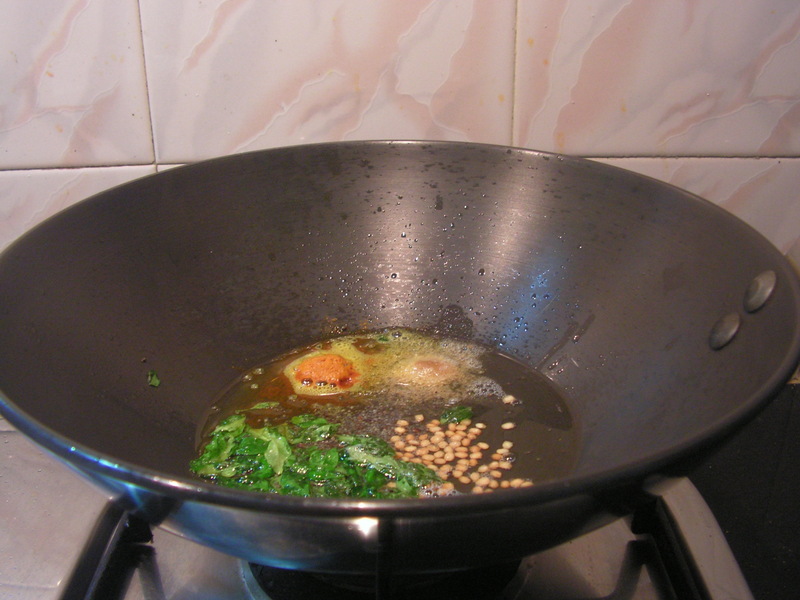 Place a cooker on medium flame with 1 tablespoon of cooking oil in it. 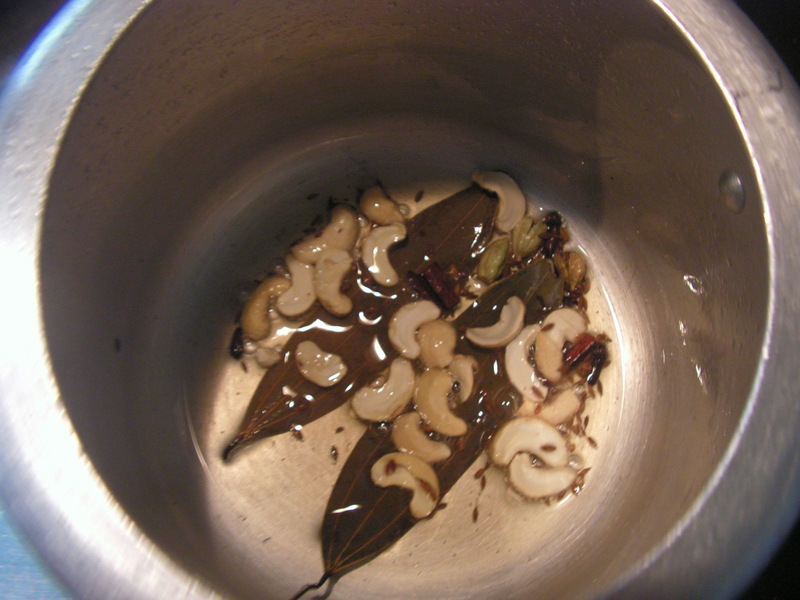 While being heated, add cumin, cloves, cardamom, cinnamon and bay leaf to it and when done add cashews to it and fryt till done. 3. 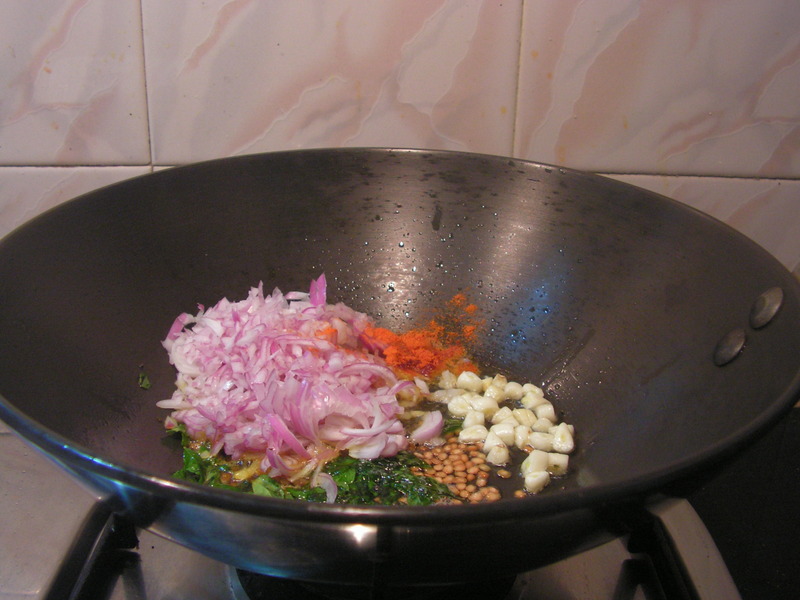 While being done , add chopped onions ,turmeric powder and a little salt and fry till onions turn transparent. 4. 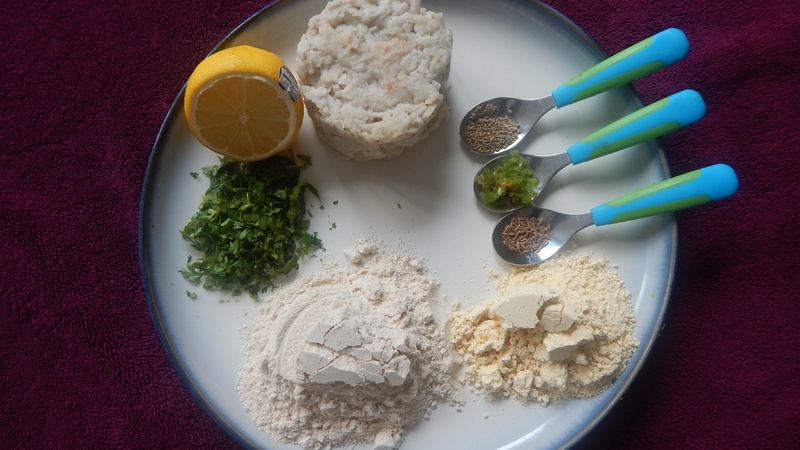 In the mean time grind all the ingredients of wet masala in the mixer to a fine consistency adding water in steps. 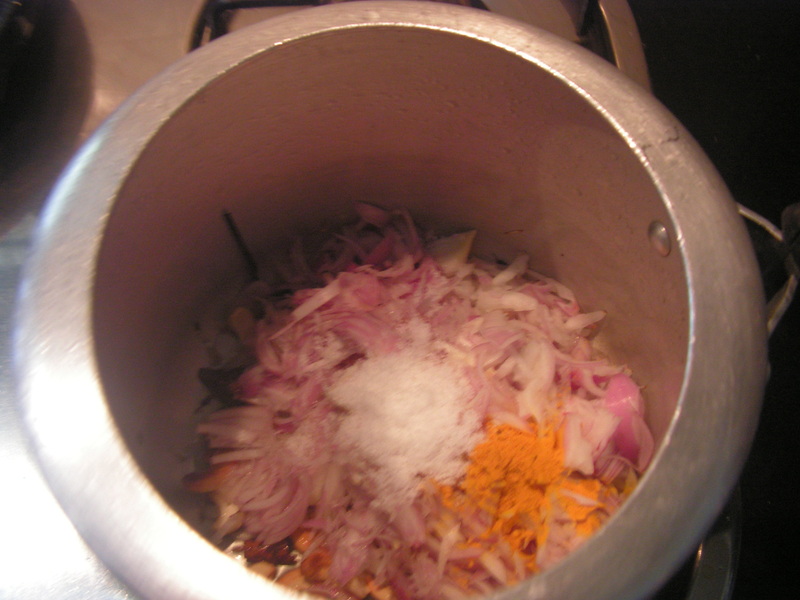 When onions is done , add the wet masala to it and give a stir till you get a pleasant aroma. 5. Add double pealed Avrekalu to it and finally add rice from step-1 to it and also add required quantity of water , also check for salt and close the lid of the cooker and cook for 20 minutes. 6. When the pressure is released transfer a part of it to your serving plate and enjoy with tomato-onion salad!! !Yummmmmm as usual!!!!!!! Good to remember: 1. Avrekalu should be fresh for better taste. 2. 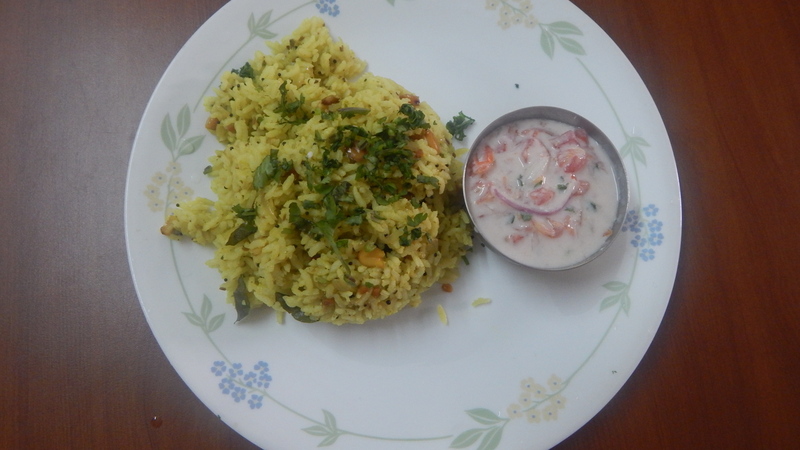 Use quality Basumati rice for the dish. 3. One can enjoy the dish with any side dish of his/her choice. 4. Spice level should be adjusted as per your pallot. 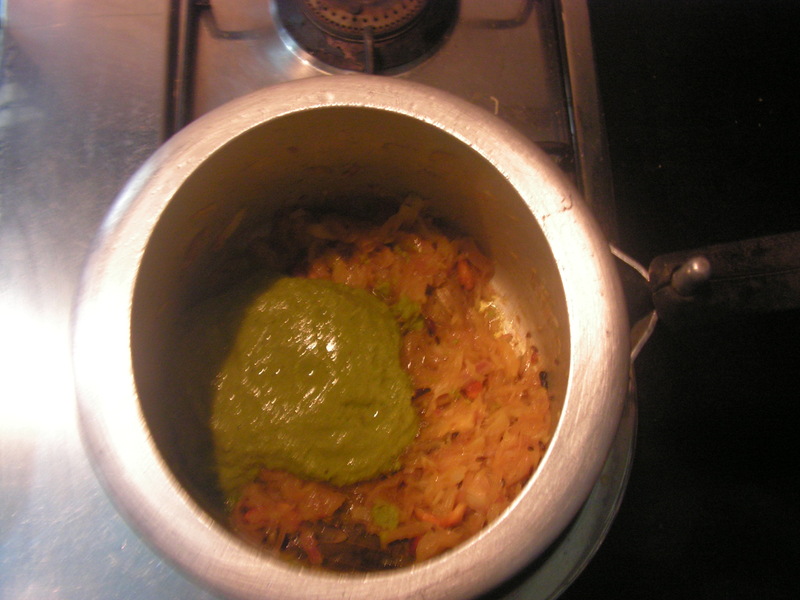 This entry was posted in Uncategorized and tagged Avrekalu dishes, Hyacinth beans dishes, one pot meal.